Pianist-composer Kris Davis was named 2018 Rising Star Artist/ 2017 Rising Star Pianist in Downbeat magazine and dubbed one of the music’s top up-and-comers in a 2012 New York Times article titled “New Pilots at the Keyboard,” with the newspaper saying: “One method for deciding where to hear jazz on a given night has been to track down the pianist Kris Davis.” To date, Davis has released ten recordings as leader. She started Pyroclastic Records in 2016 and released two albums, Octopus and Duopoly, that received critical acclaim from The New York Times, The Wall Street Journal, Pop Matters, NPR, LA Times, and Jazz Times. 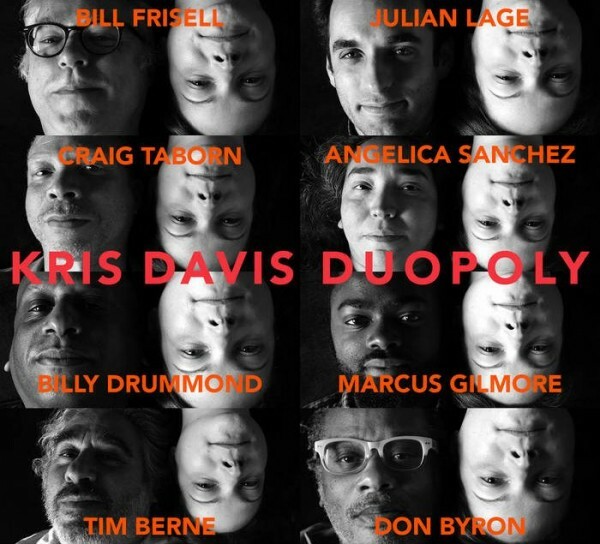 Davis works as a collaborator and side person with artists such as John Zorn, Terri Lyne Carrington, Craig Taborn, Don Byron, Tyshawn Sorey, Eric Revis, Michael Formanek, Tony Malaby, Ingrid Laubrock, Mary Halvorson and Tom Rainey. 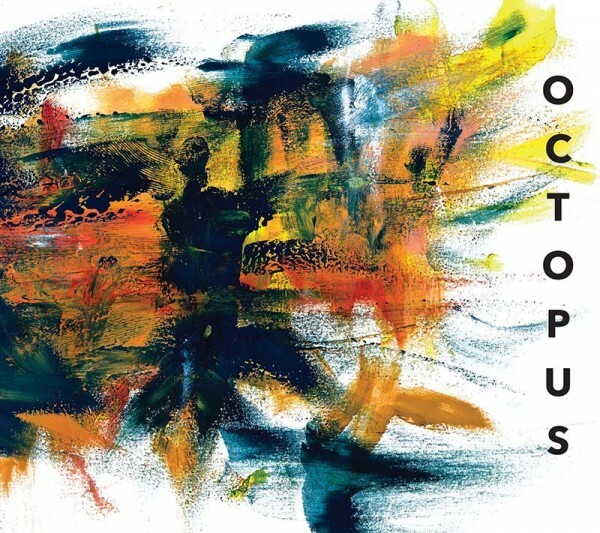 Davis received a Doris Duke Impact award in 2015 and multiple commissions to compose new works from The Shifting Foundation, The Jazz Gallery/Jerome Foundation and the Canada Council for the Arts. 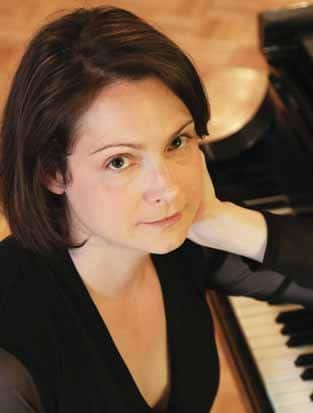 She currently teaches at Princeton, the New School and the School for Improvisation in NYC.